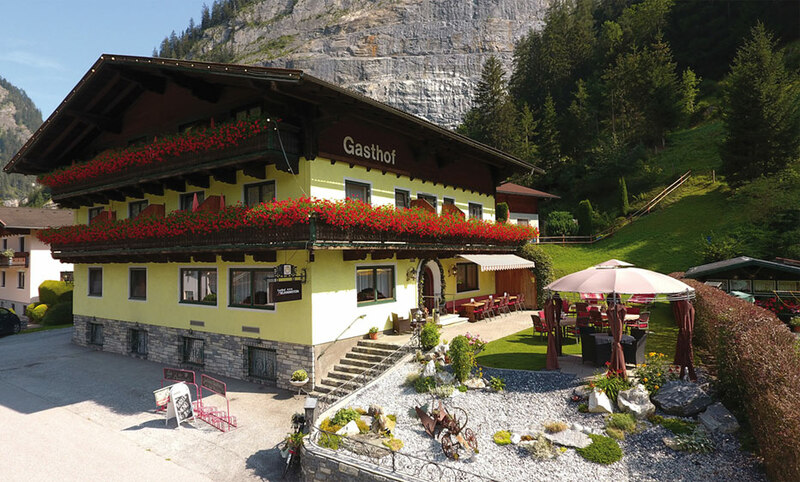 Our Hotel/Gasthof is surrounded by the impressive mountains of the Hohe Tauern and is ideally situated for that holiday in between: a short break, family vacation, hiking or skiing. Located directly on the Alpe-Adria-cycle path, we are a popular "resting place" (we provide a bicycle garage for free). We are open year round and look forward to your visit! 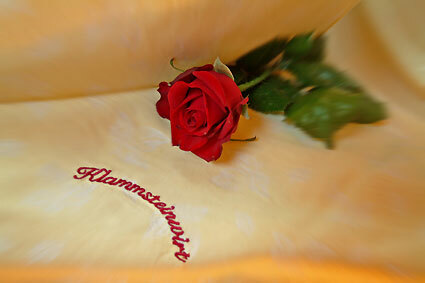 You have a wonderful view of the Gastein mountains from your room. 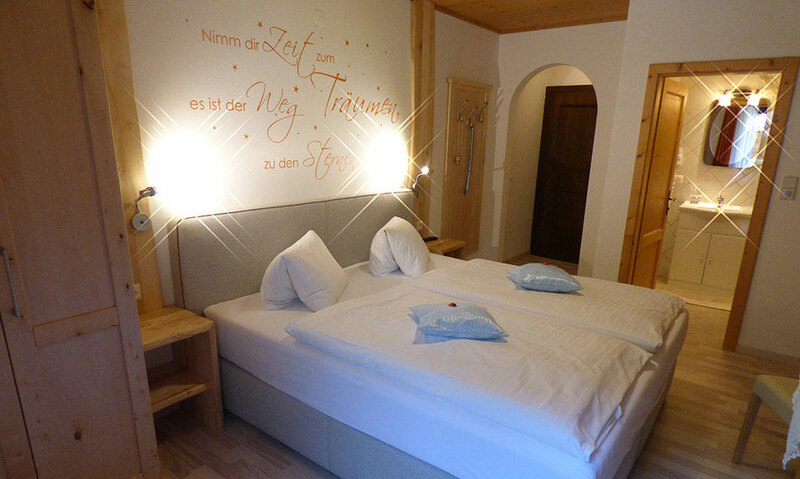 Double room or family room for up to five people. Free WLAN throughout the building. 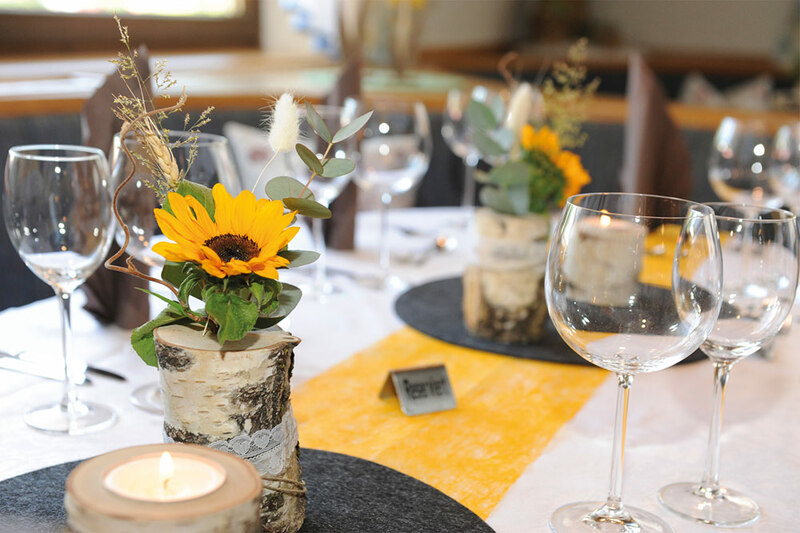 The classic Wiener Schnitzel, roast beef and onions or noodles with regional Austrian cheese are not the only meals on our menu. Are you familiar with Wurzelfleisch (boiled pork with root vegetables and horseradish) or blueberry fritters? You can check room availability online. Of course we would also be pleased to receive your call or an email.